The Family Resource Center (FRC) is designed to play a key role in helping families reach their goals by offering access to computers and a play area, complete with age-appropriate toys and games, for Shelter families to spend time with other parents and their children. The FRC Coordinator works with Shelter counselors and plays an important role in working with the families on budgeting, resume preparation, cover letter writing, homework, housing searches, assistance with general computer literacy, and guidance with other life skills. 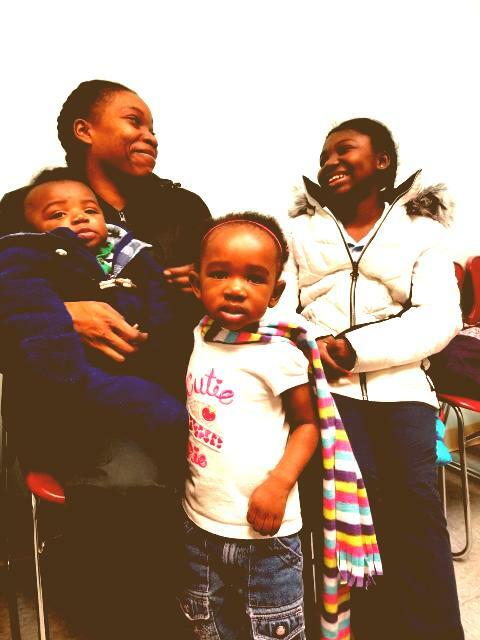 The Family Resource Center partners with Turning Point of Lehigh Valley for monthly healthy relationship workshops and Project Child for weekly parenting classes. Families must participate in all the activities of the Shelter community.